'AllThingsD' Team Parts Ways With Dow Jones - trendistic.com: ever tried. ever failed. no matter. try again. fail again. fail better. 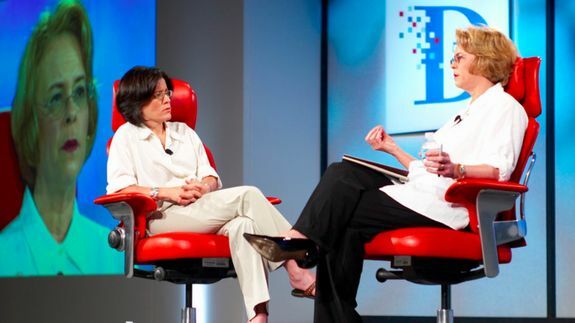 Dow Jones has decided to part ways with the operators of All Things Digital, the conference and technology news site founded by veteran journalists Walt Mossberg and Kara Swisher (pictured above) in 2007.